The shoe industry, in fact, the fashion industry as a whole, is revamping itself to be as close to the needs and requirements of customers as possible. Two of the biggest players in the shoe game are making big changes. Let’s take a look at these developments in footwear marketing. Zappos, an online shoe and clothing retailer, rolled out its first-ever loyalty program called Zappos Rewards. Considered by many as Zappos’ latest effort to wow its customers, it’s free to join. This reward program is a progression-based one and it has a four-tier structure. 100 points for writing a review. 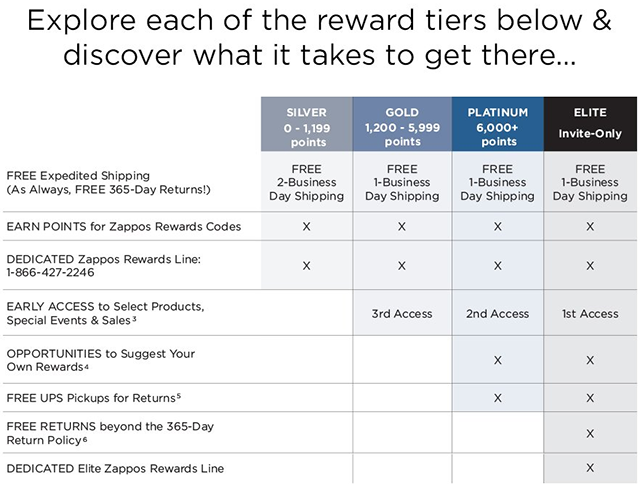 Points can be applied toward Zappos Rewards codes, which can be applied toward future purchases on Zappos.com. As we have mentioned, there are four tiers in the program: Silver, Gold, Platinum, and an invite-only Elite tier. Regardless of your current tier status, you will get free, expedited shipping, as well as a dedicated Zappos Rewards customer support line. Their customer-centric footwear marketing doesn’t stop there. To create the much-needed buzz around the new launch of this loyalty program, Zappos.com randomly selected 1,000 customers and delivered them one item from their “Favorites Wishlist.” For a narrow time window, existing Zappos.com customers will also get a $15 Zappos Rewards Code when they join the program. We’re fans of Zappos’ plan because it rewards shoppers for engagement as well as for purchases, which is a proven way to boost repeat purchase rate and AOV. 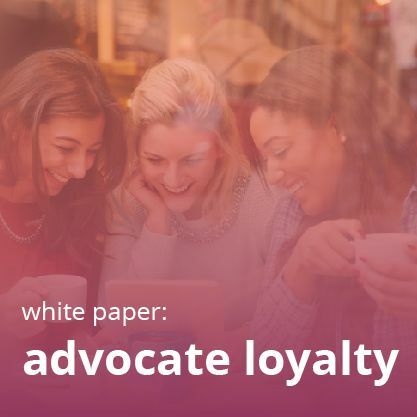 Get all the stats about how helpful this mix of advocate marketing strategies–like rewarding review submissions and site visits–with loyalty really is with our white paper, Advocate Loyalty: A Four-Point Strategy. 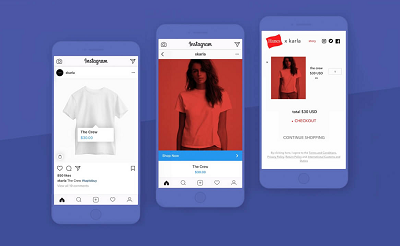 To cure the problem of the declining footfall in its stores, Aldo, a worldwide chain of shoe and accessory stores, moved onto the next stage of its digital transformation by singularly focusing on the consumer data. And there is a reason behind it. 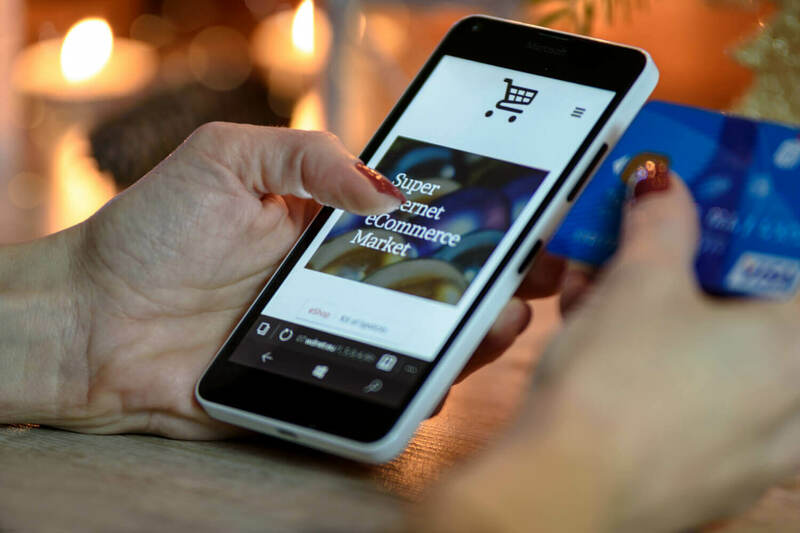 According to the 2015 Connected Shopper Report, 82% of consumers begin their journeys online, and the majority of those consumers end their journeys in a physical store. What it implies is that now there is no single channel anymore through which customers interact with your brand or know about your brand. The digitalization coupled with the ubiquity of mobile has changed the very dynamics of customer journeys and thus it becomes extremely important to have a complete analysis of their online as well as offline activities. 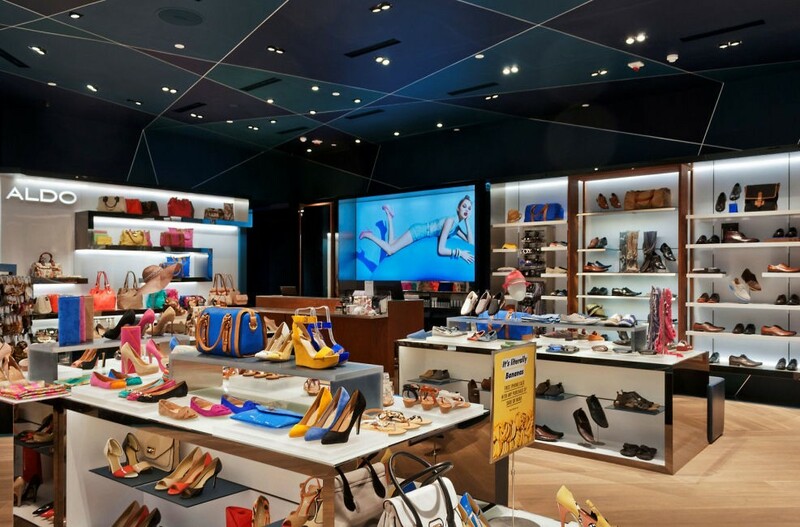 Specifically for the above-mentioned reason, Aldo used Salesforce to further personalize its omnichannel In the words of Patrik Frisk, CEO of The Aldo Group, “The solution enables us to take the information we have about the 200 million customers that walk through our stores each year and provide one-to-one journeys — no matter what the media or communication platform”. And really, he was right in his assessment. Customer service agents were able to quickly go through and access shopper data, find answers and respond to questions faster. Besides, it enabled them to provide personalized service via phone, chat, email and social media. Clearly, the success story of Aldo is a hint towards the fact that it’s just not enough to have the omnichannel approach only in terms of marketing and ways of interaction. 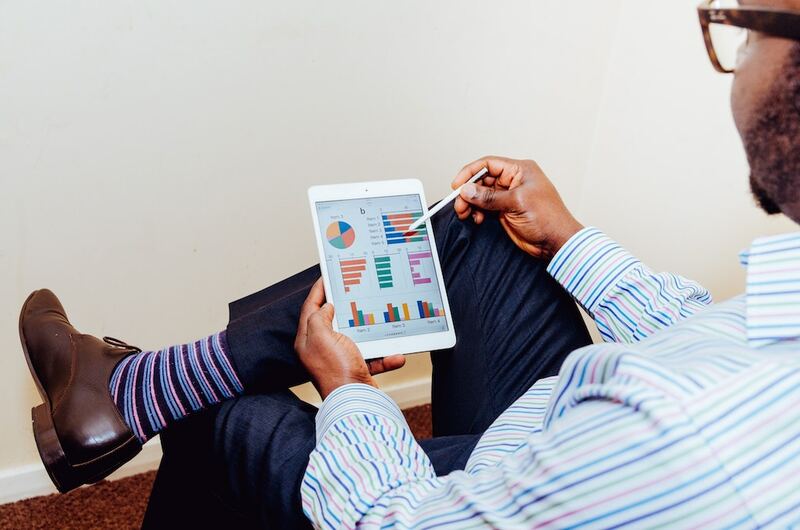 The 360-degree view is essential in gathering customer data too. Hence, collect customer data in all possible ways…you can do a lot with it! 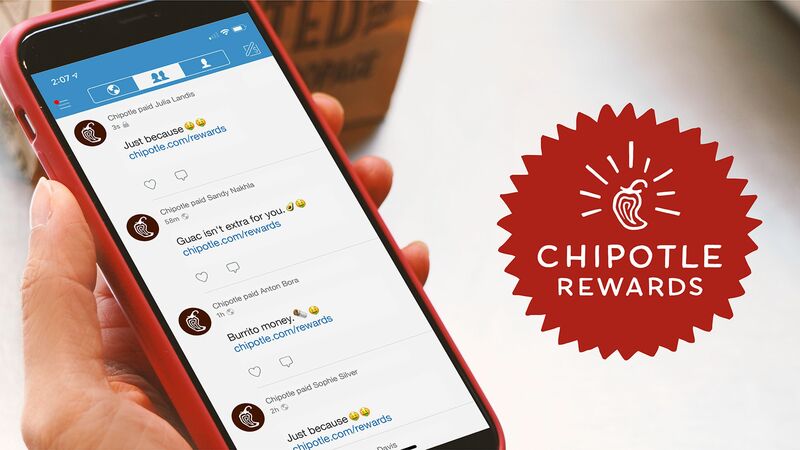 Zappos’ rolling out of a first-ever loyalty program reaffirms that loyalty programs are still relevant and are extremely important. To know how much impact loyalty program can exert on your business, I suggest you carefully go through this blog. 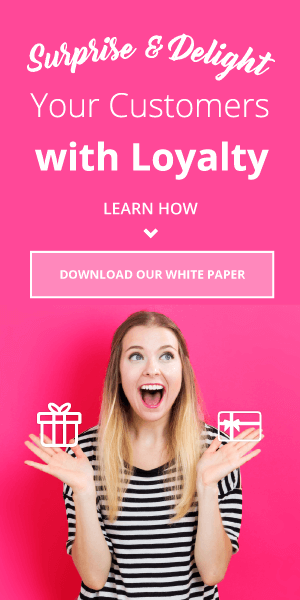 And in this blog, we have explained how our carefully devised loyalty solution actually works. Similarly, just like Aldo, you can make better use of customer related data, which you collect through various activities. Want to know how? This blog is the answer. 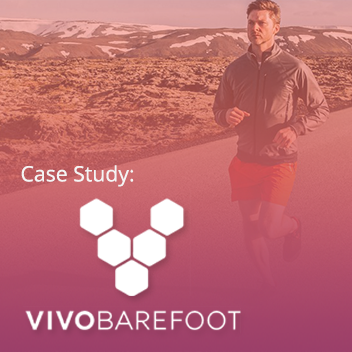 Finally, take a look at how Sharing and Referrals can take footwear marketing to the next level in our most recent case study, in which Vivobarefoot got a 10:1 ROI and a 38% increase in orders in just a year!